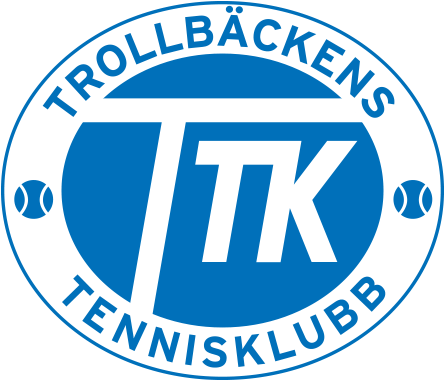 Vill du bli ännu bättre på tennis? Slipa på din forehand, vässa din serve eller få till den där backhandslicen som du alltid velat ha. På Trollbäckens TK har du möjlighet att ta privatlektioner med några av våra duktiga tränare. Dilara Yurtkuran is a 27year-old professional tennis player originally from Istanbul, Turkey. Dilara has been competing internationally on WTA tour with a highest ranking of 986 in the world. She also represented Turkey in the National team in all age groups from 14 to 18, and had a chance to participate in the biggest ITF tournament, European Championship U18. As she got accepted to University of North Carolina at Greensboro with a full scholarship, she played division 1 college tennis as a team captain in her senior year and obtained a diploma for Marketing. After graduating from the University in the U.S she got a chance to train with the top players all around the world in America, U.K, Turkey and Germany. Meanwhile, she got a PTR coaching certification which allowed her to coach juniors and adults at the big academies such as Van der Meer Tennis Academy in Hilton Head Island, South Carolina and Gosling Park in England. She is now based in Stockholm, and a player/coach at Trollbackens, coaching juniors and adults, and sparring elite players.